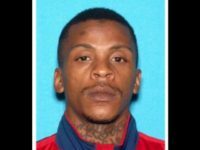 LOS ANGELES (AP) — The man suspected of killing Nipsey Hussle was charged Thursday with murder and two counts of attempted murder over an attack outside the rapper’s South Los Angeles clothing store on Sunday. 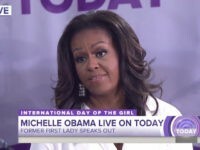 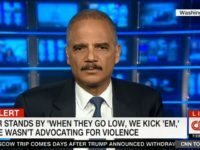 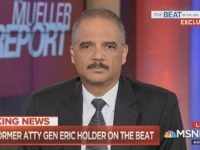 Appearing Wednesday evening on MSNBC, former Attorney General Eric Holder told host Ari Melber that Americans require “training” to help them realize the extent of the “racial baggage” and “bias” they have towards people of color. 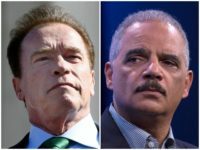 Former California governor and actor Arnold Schwarzenegger is teaming up with former attorney general Eric Holder to fight gerrymandering. 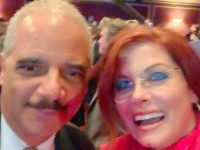 Actress Debra Messing revealed in a recent social media post that she just couldn’t contain herself when meeting former attorney general Eric Holder. 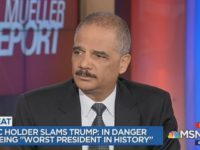 Former Attorney General Eric Holder announced in a Washington Post opinion-editorial Monday that he will not run for president in 2020. 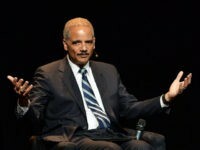 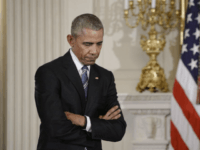 Former Obama administration Attorney General Eric Holder announced Tuesday that he would decide on whether to enter the 2020 presidential race over the next few weeks. 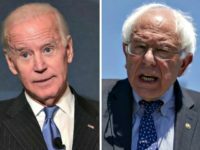 A poll shows Former Vice President Joe Biden and Sen. Bernie Sanders (I-VT) are leading the pack of Democratic presidential hopefuls. 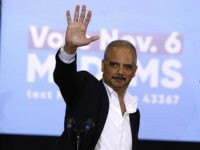 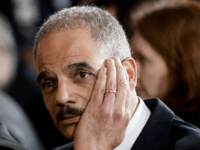 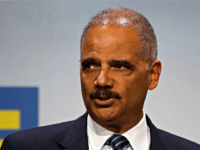 Former Attorney General Eric Holder called for Gov. 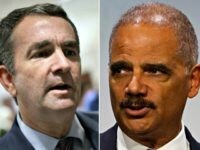 Raph Northam (D-VA) to resign over an unearthed photo with racist imagery, and he said a nationwide discussion about modern-day racism is needed in America. 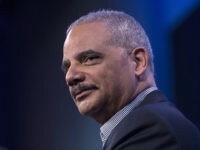 CNN’s April Ryan said on Twitter Monday evening that sources close to former Attorney General Eric Holder tell her he is considering running for president in 2020 and will make a decision in the coming weeks. 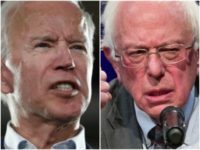 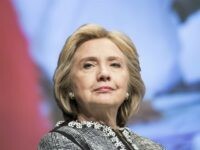 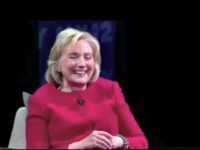 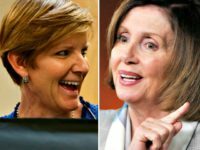 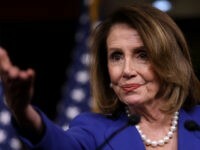 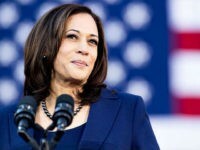 Top Democrats close to Hillary Clinton are reportedly telling her to keep her 2020 options open in case former Vice President Joe Biden passes on challenging President Donald Trump. 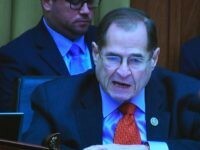 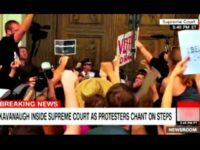 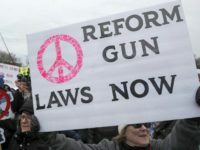 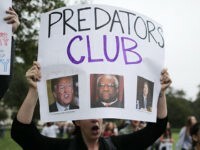 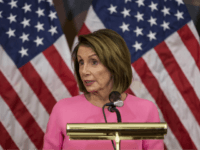 The Republican National Committee (RNC) published a new ad on Thursday casting Democrats and the broader left as “an unhinged mob.” blending together comments of incitement from Democrats with video segments of violent leftist protesters.